Happy Earth Day 2014 from Fish Navy Films! Earth Day falls on April 22nd. Each year there is a specific theme for Earth Day, and this year the theme is Green Cities. When we think Green Cities we often think of a futuristic world where only renewable energy is used, where green spaces are in abundance and any pollution problems we know today will be long resolved. But there are things we can do now to make our cities greener. We can change our cities to be as green as we want them to be by using the strongest democratic system there is: voting with your wallet. Each day we buy countless things from coffee served in disposable cups to conventionally (i.e. not organically) grown apples. If each of us thought about our daily impact and only bought things that we think are more sustainable for our planet, our small actions could add up to something big. 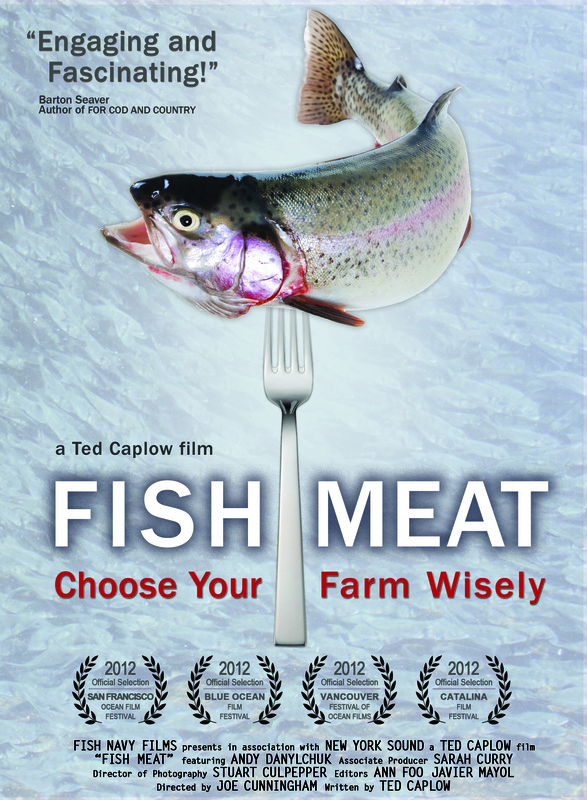 And of course at Fish Navy Films, we think a lot about sustainable seafood. Here we will be voting with our forks for Earth Day. Want to protect critical mangrove forest habitat from being removed or flooded with effluents? Buy only sustainably farmed shrimp from recirculating farms. Want to keep our ocean floor from being virtually scraped clean by bottom trawlers? Research how your wild shrimp was caught and buy more sustainable options. You can vow to eat lower on the food chain to avoid farmed fish that are being fed tons of fish meal made of wild fish. How to you vote with your wallet or fork? 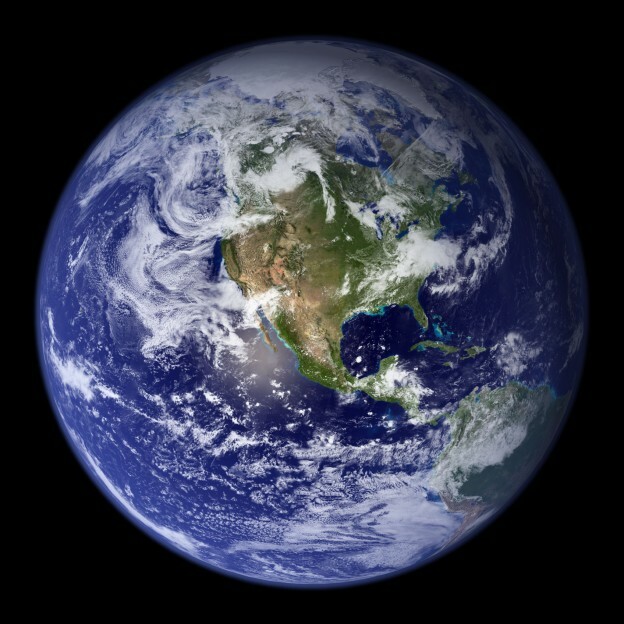 “Blue Marble” image courtesy of NASA.